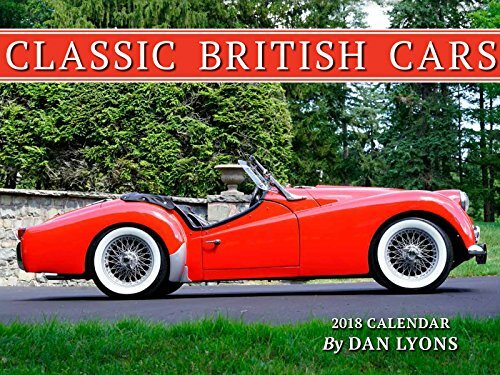 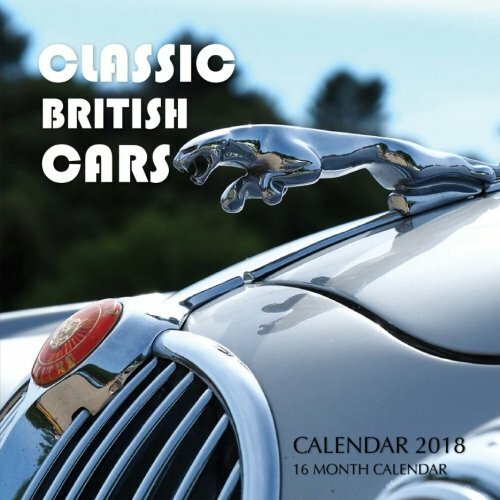 Fill your upcoming 2018, with 16 months of Classic British Cars all year round. 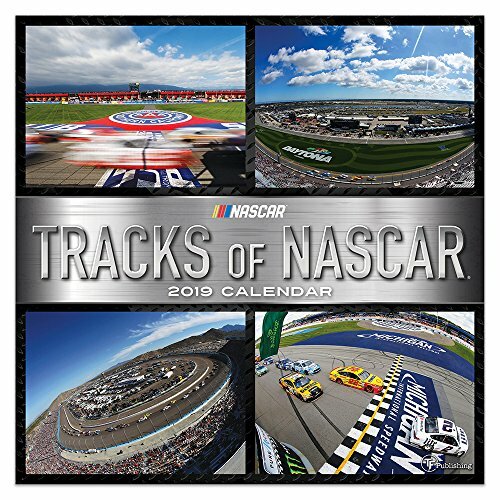 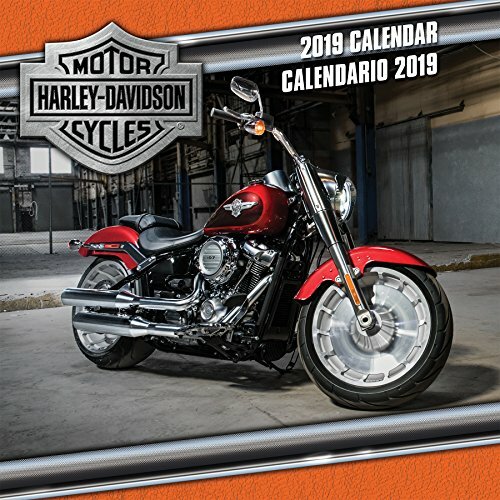 This beautiful calendar contains 16 months and 3 mini 2017, 2018, and 2019 year calendars. 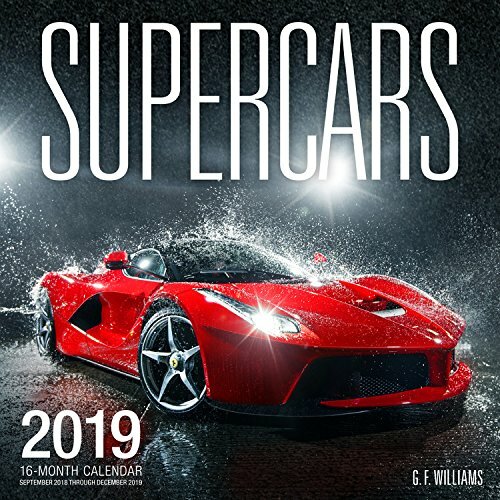 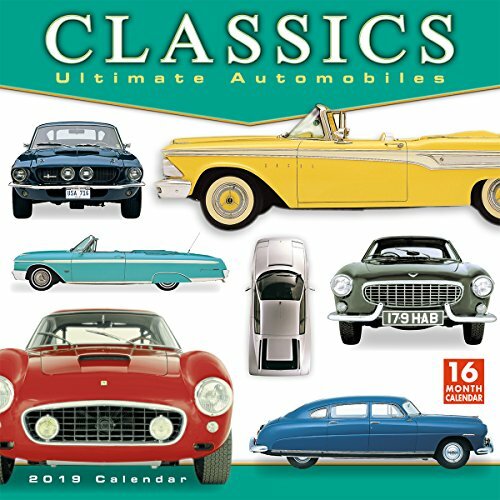 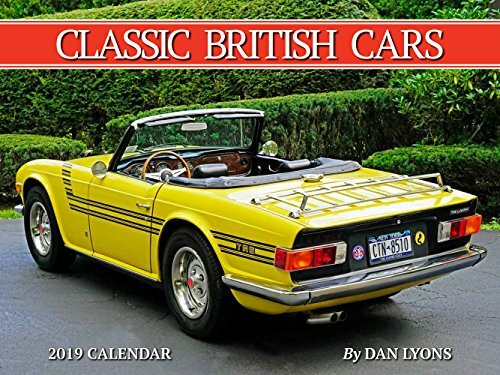 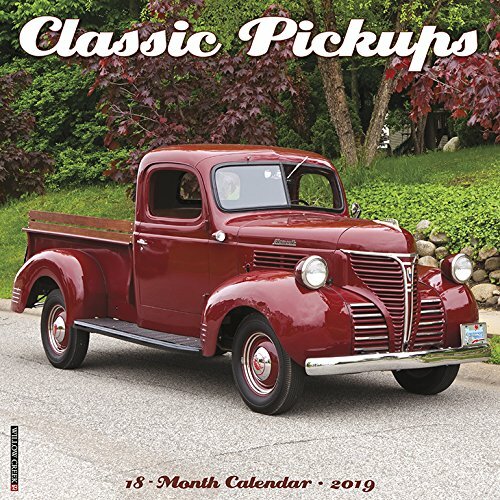 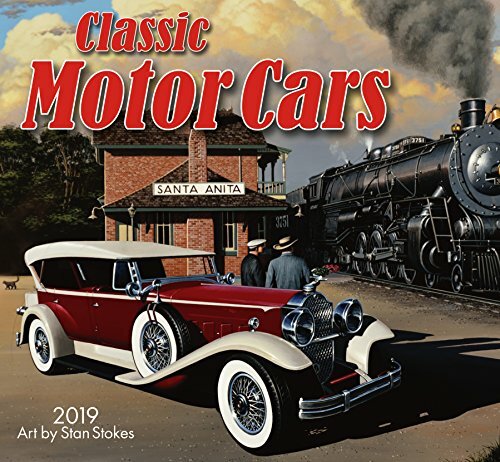 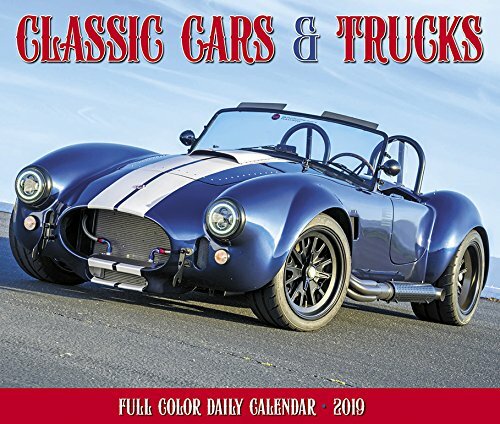 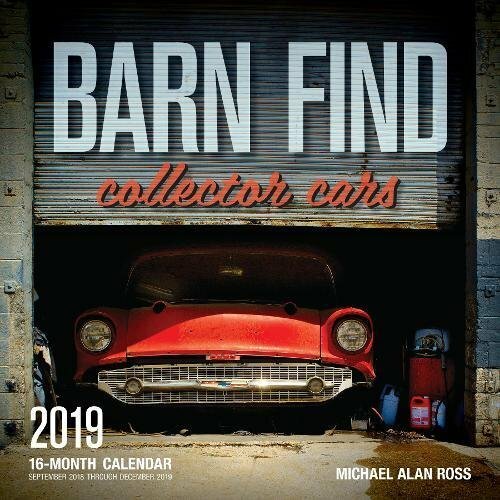 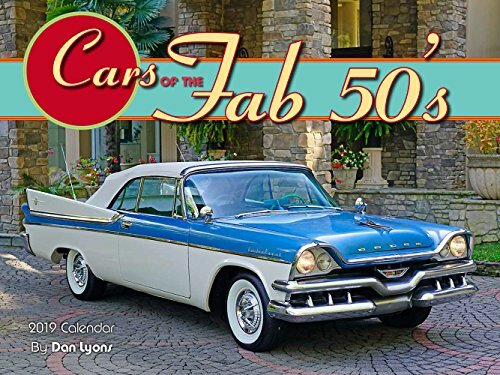 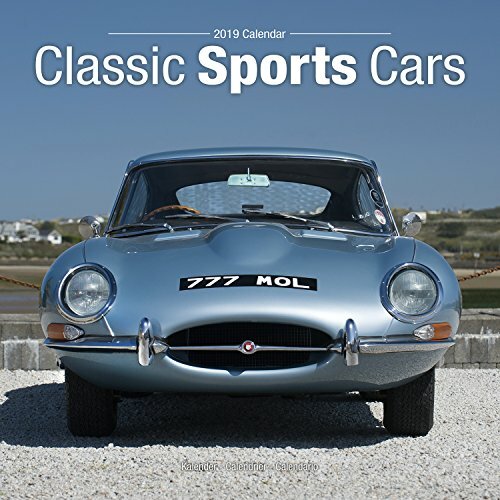 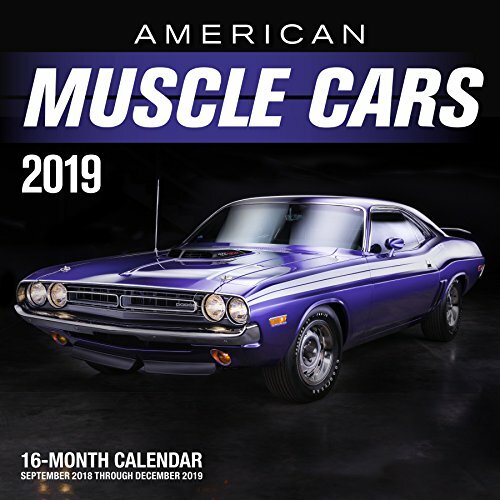 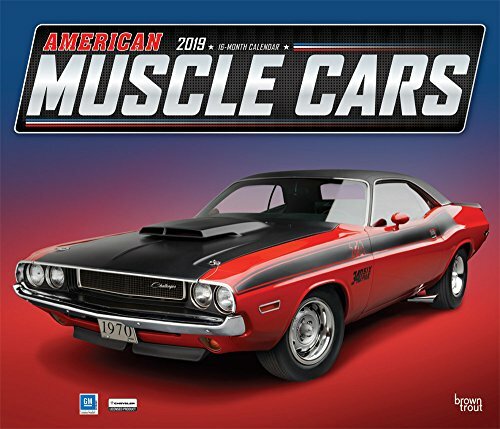 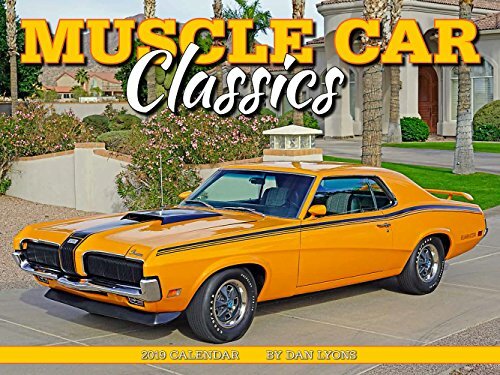 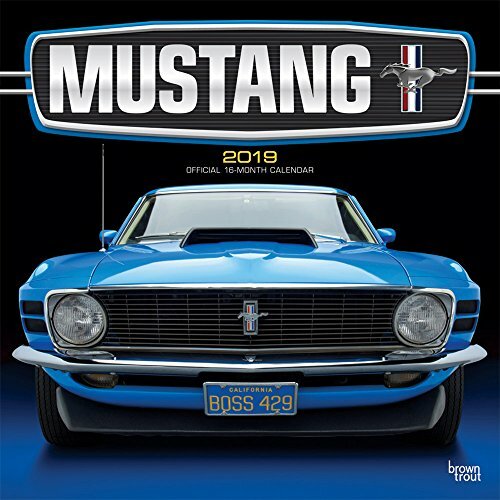 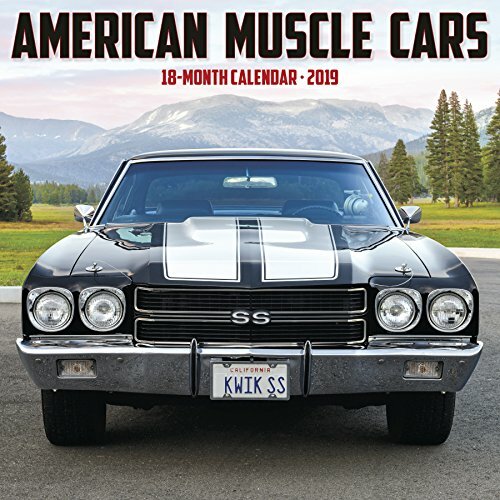 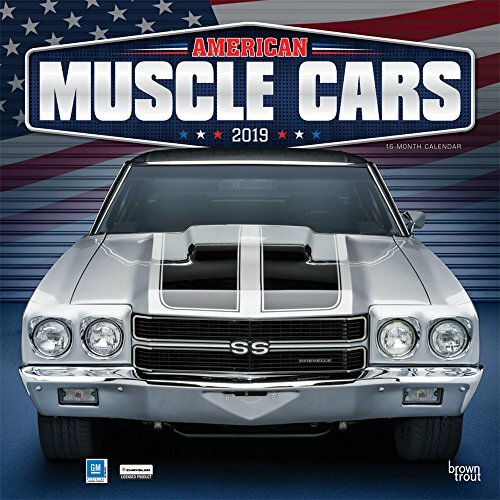 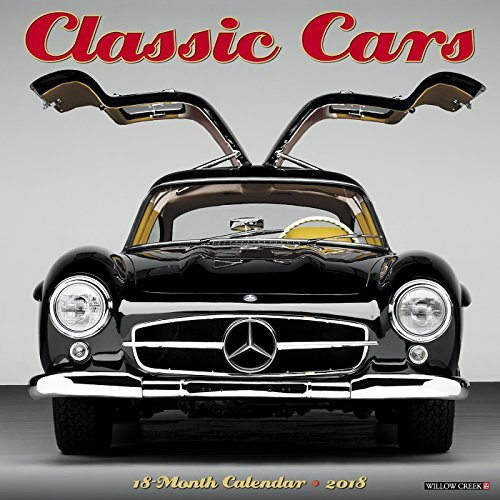 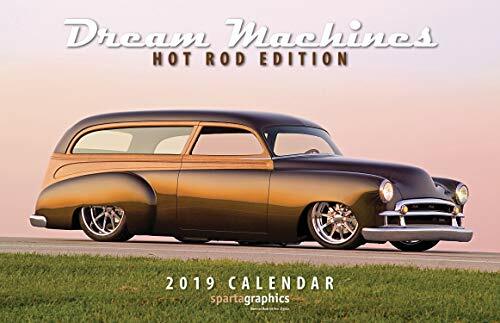 Feel the wind in your hair and the power of the high performance vehicles in the Classic Sports Cars Wall Calendar 2019. 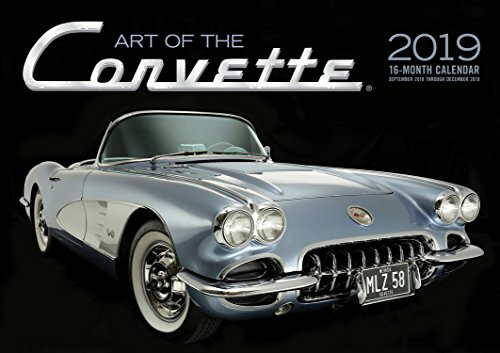 The crisp photography and high quality paper make this great for home or office. 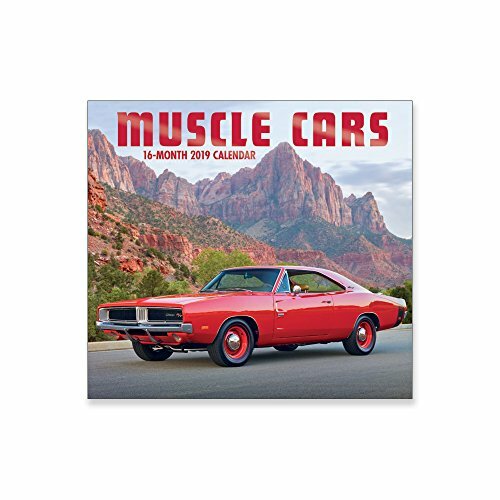 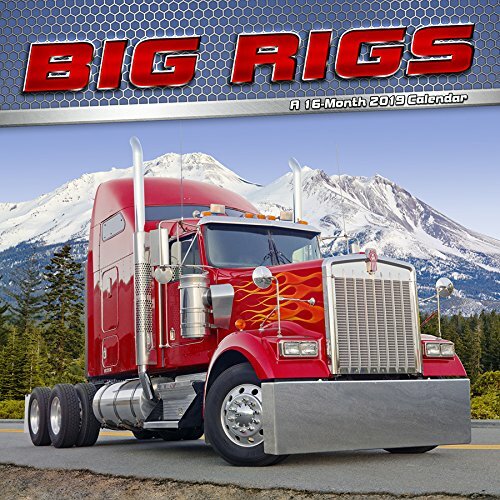 Large monthly calendar grids offer room for recording birthdays, important appointments, and your next road trip.